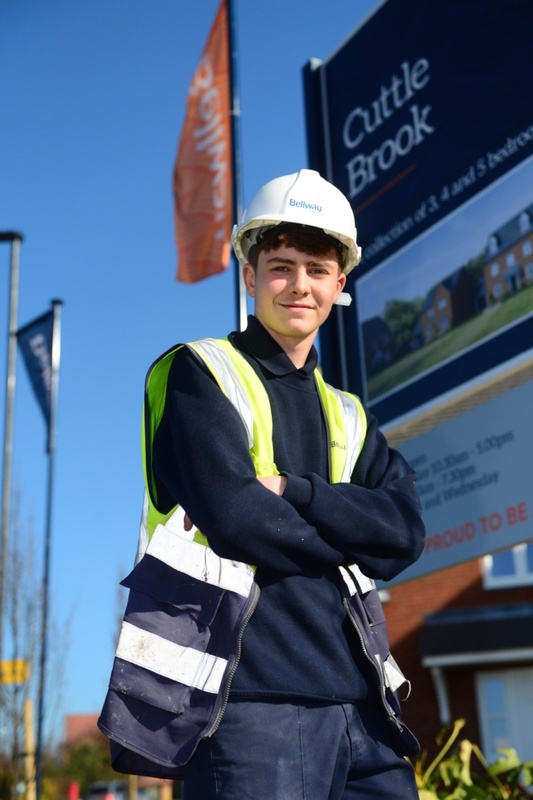 Bellway is set to become one of the first major British housebuilders to achieve ‘5% Club’ status when it reaches its apprenticeship target this year. The company, which builds houses across England, Scotland and Wales, has pledged that apprentices will make up five per cent of its workforce. With 140 apprentices now on its books and more being recruited, Bellway is set to hit that target in 2019. 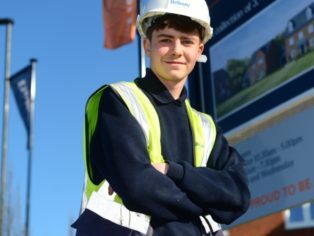 “We offer a range of apprenticeships at Bellway, because it gives us a chance to take an active role in moulding the company’s future workforce. “Apprenticeships are a fantastic way of nurturing talent within the industry and creating the skills to help the business expand. Across the Bellway group, the company already has 140 employees on an apprenticeship in a huge variety of roles, from ‘traditional’ house builder occupations like bricklaying and carpentry, to jobs most large firms require, like accountancy or procurement and supply. In 2018 the company became a member of the 5% Club (www.5percentclub.org.uk), an employer-led organisation whose members pledge to work towards having five per cent of their workforce on a formal apprenticeship, student or graduate development scheme within five years. “At Bellway we have taken a lead in employing apprentices and injecting youthful talent into our company. “We have also partnered with the Collab Group, an organisation of large further education colleges which deliver high quality apprenticeships to national employers such as ourselves. The partnership ensures consistency and quality of training for our apprentices across the country. The construction industry: 2018 in review & what’s next for 2019?